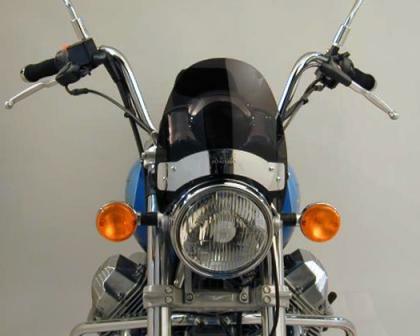 Whatever type of Moto Guzzi California windshield you choose, be sure to keep it clean the right way. Be very careful when cleaning a motorcycle windshield, otherwise you could create tiny micro-scratches that can make it look hazed. The Moto Guzzi California is not quite a cruiser, not a sport bike, and not entirely a standard either. What is it? 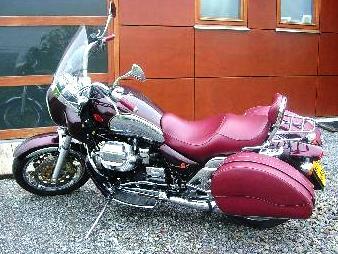 It is a unique and darn good handling motorcycle that you can enjoy riding for years and years! 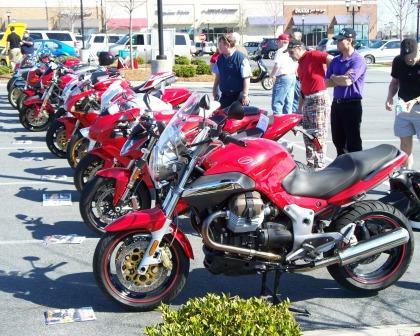 Among the motorcycles featured in this years Motori Italiani event were several Ducatis, most of which were members of the US DESMO Ducati club, and a group of us Moto Guzzi owners too.